It's not often two classmates play for opposing national teams. 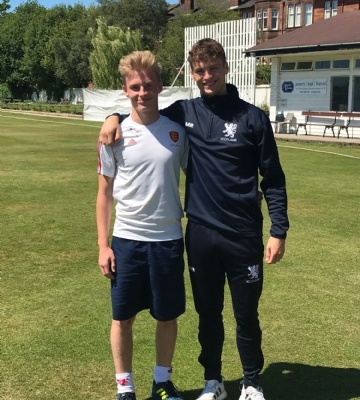 This weekend, however, Sixth Form students Dan West and Martin Rose played for competing hockey teams, England and Scotland. 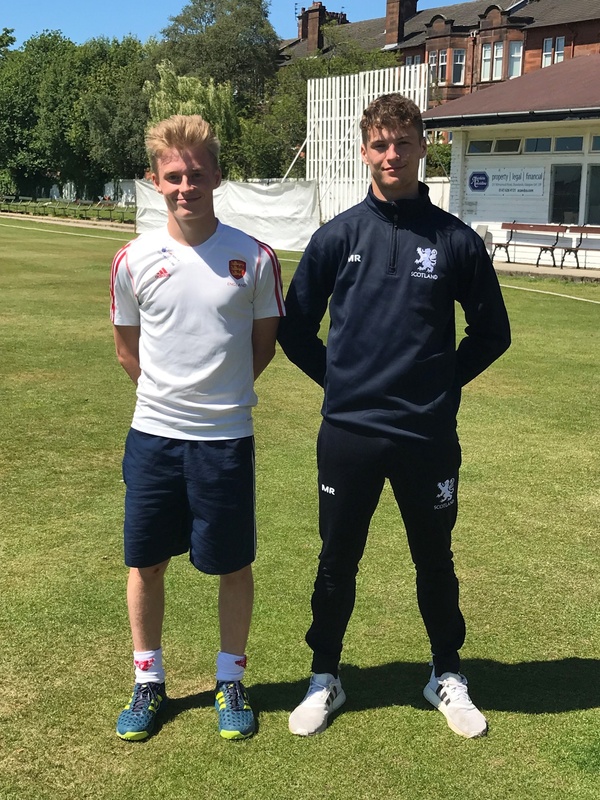 The matches came after both students were selected to play for their respective national teams in their age groups. 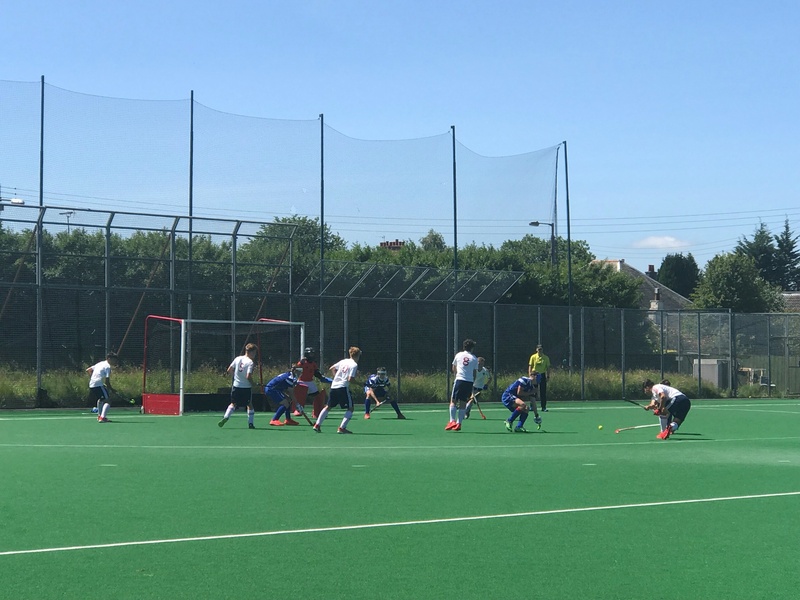 On Saturday, Scotland won and Sunday saw England and Scotland draw 3-3.